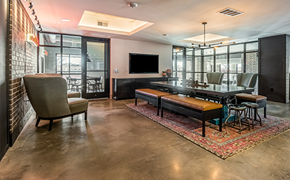 Take a virtual tour of our Deep Ellum apartments and see why we fell in love with this neighborhood. 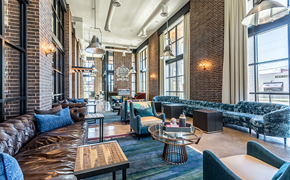 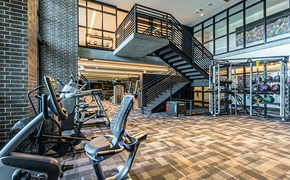 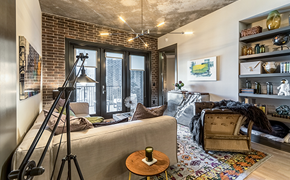 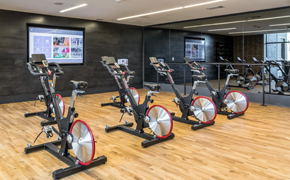 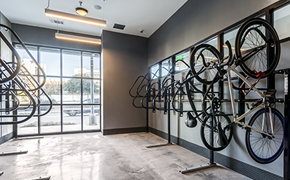 Vibrant surroundings, comfort, and convenience welcome you at The Case Building in Deep Ellum. 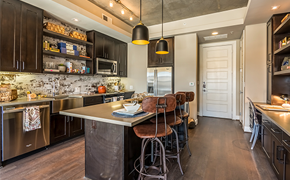 Whether you want to relax, entertain friends, prepare for your day, or rest up for a special event, our apartments are ready to cater to your every need.